** If you have any special instructions, please add them in the comments box at the end of ordering process. 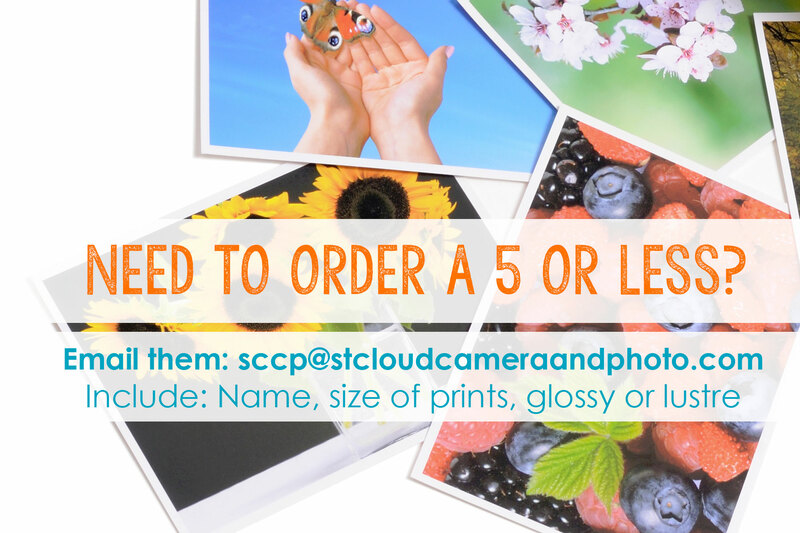 These would include any color correction, red eye removal, white borders or if you need the images by a certain date or time. 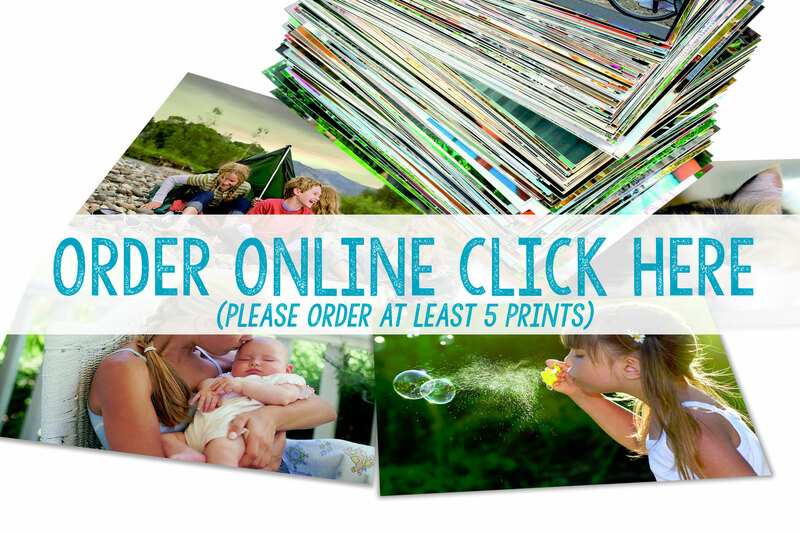 ** Do note that you will receive an email or telephone call when your order is complete.